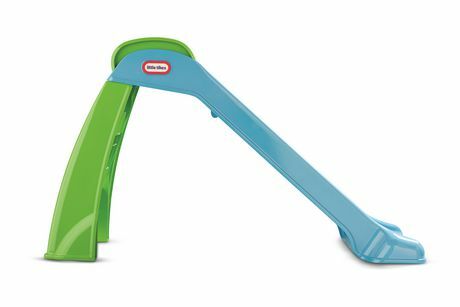 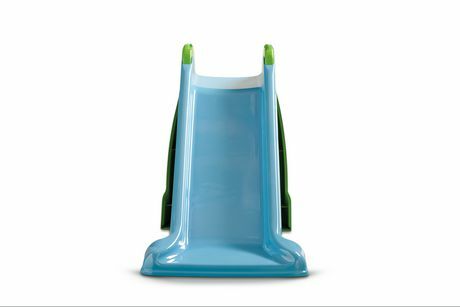 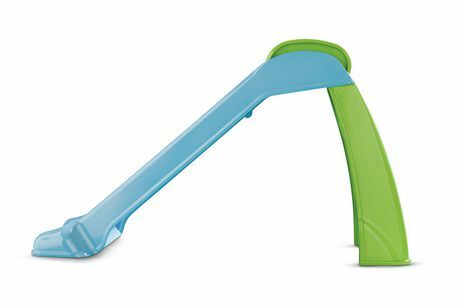 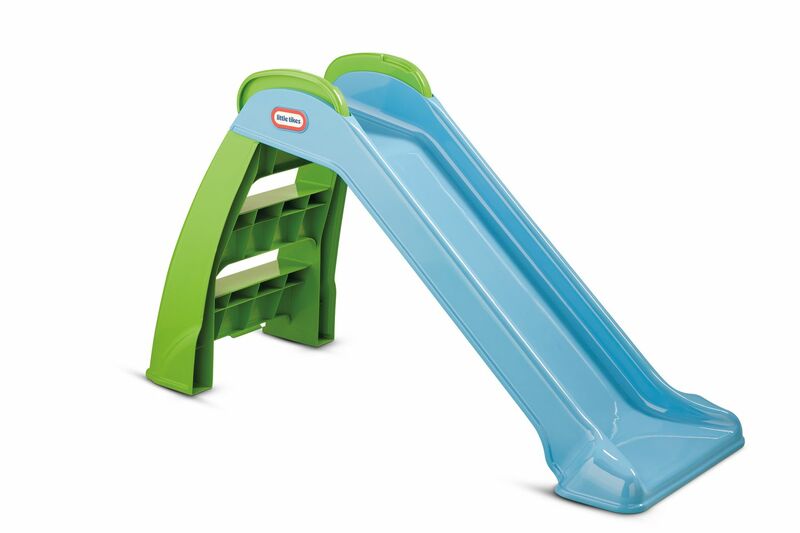 This Little Tikes kids slide is just the right size for your little one. 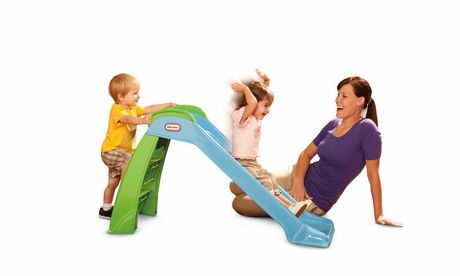 Promotes fitness, balance and co-ordination. 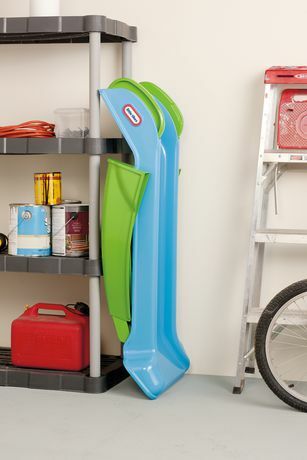 It folds and unfolds in seconds, which makes it easy to store.